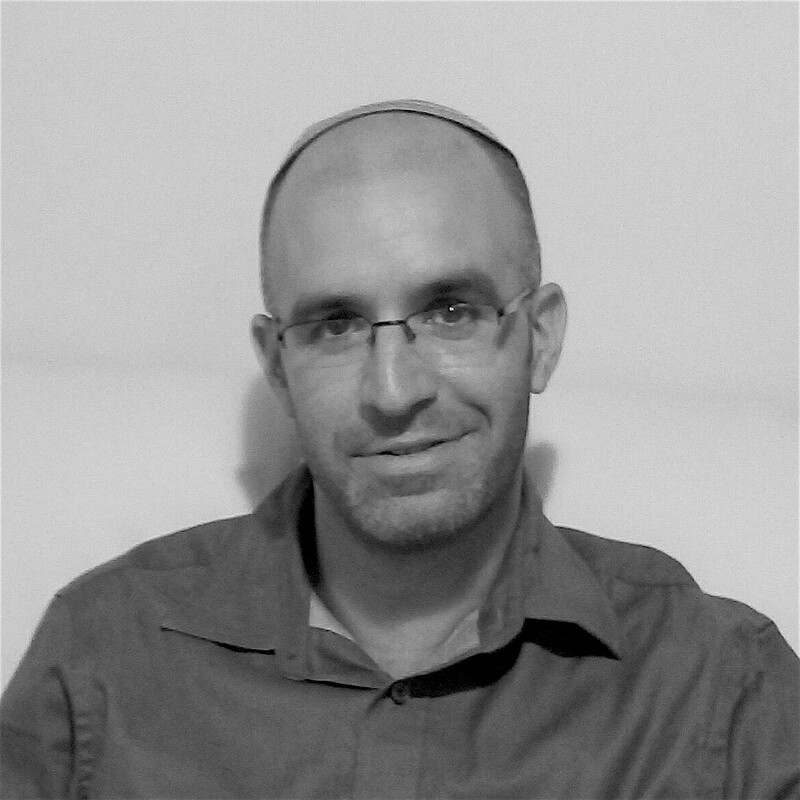 Yoni Elkins, an accredited EMDR practitioner, is a member of the EMDR Institute of Israel and of the Ksharim center for treatment of behavioral addiction. He holds a master's degree in clinical social work with a sub-specialty in trauma therapy from Hebrew University, and is currently in training to become an EMDR consultant. He served for 5 years as a mental health officer in the Israeli army, where he treated soldiers suffering from anxiety, depression, adjustment disorders, and various types of post trauma. He treats veterans and trains mental health officers and field doctors in identifying and treating Acute Stress Reaction. In addition to his clinical practice, he works in Hebrew University's Social Work Masters program, lecturing on addiction and trauma treatment with EMDR, has started a program with Dr. Garry Quinn training Social Work Masters students in EMDR, and is part of a research team, studying what factors hinder or assist grieving parents to handle their loss in an adaptive manner. He is currently working on EMDR protocols for treating grief and for treating complex behavioral addictions.